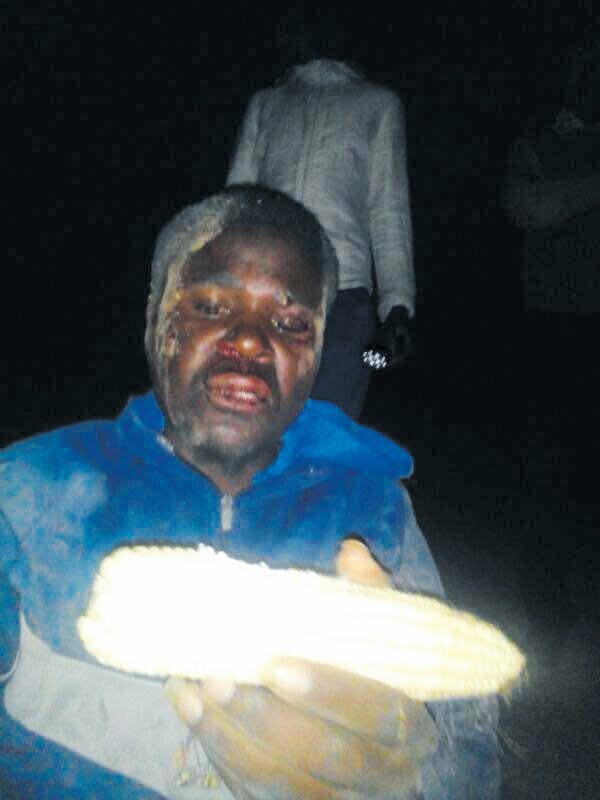 CHIVHU – Two thieves were last week caught red-handed pillaging a maize field at Liebenberg High School after they were ambushed by Constable Mushangwe Bara of the Chivhu Neighbourhood Watch and three staff members at the school. The team had received a tip-off from another staff member through WhatsApp. The staff member who sent the alert had been informed by her neighbours that two unidentified men were loitering around her premises and she later heard suspicious sounds in the school fields, prompting her to alert other staff members using Whatsapp. 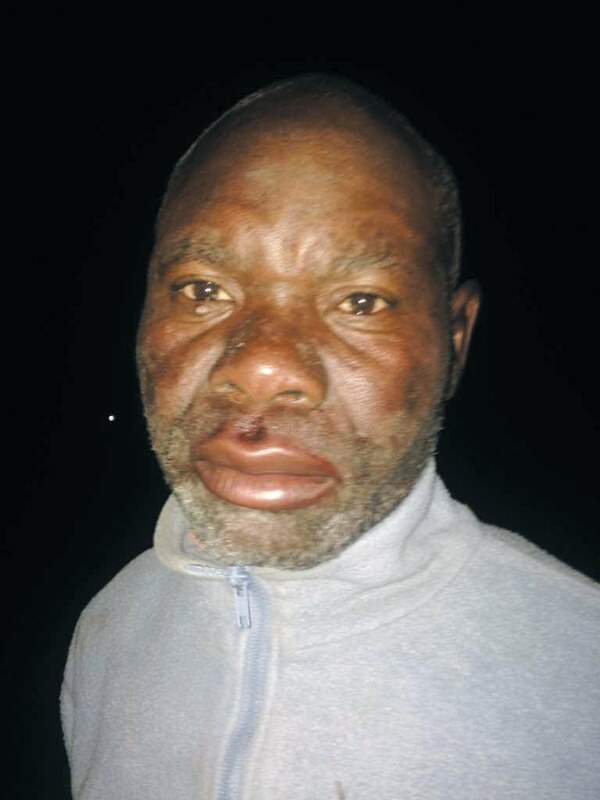 Witnesses said the alleged thieves from Hurungwe (names withheld) were reportedly shocked as they did not expect to be ambushed and caught red handed with nowhere to escape. The duo reportedly became aggressive after being cornered but were met with great resistance from the Constable Bara and his team leading to their arrest before they were taken to Chivhu Police Station. "We planned an ambush against them. We had to take cover for some time ndokukambaira tichivakomberedza dzimare tazovaunganira kwakubva tabatidza matorch ataive nawo ndokuvabata. 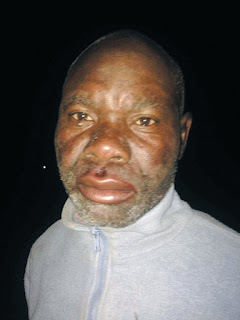 They tried to fight us in order to escape but we fought back and managed to arrest them," said Constable Bara.